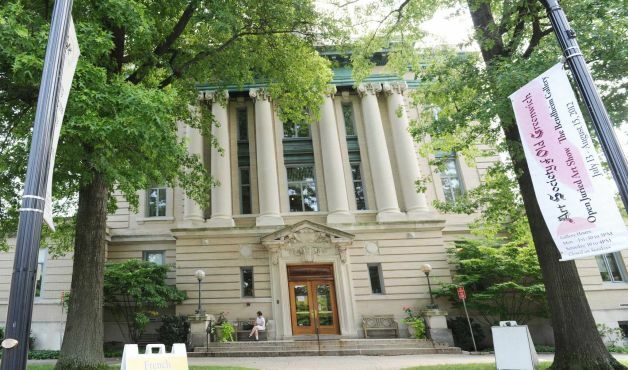 Newspapers and Genealogy – at the historic Alexander Hamilton U.S. Custom House, located at One Bowling Green, in lower Manhattan, New York. Saturday, October 3, 2015, 2:00 pm. Best practices for conducting family research through online newspapers. Comparisons of the major subscription and free newspaper sites. 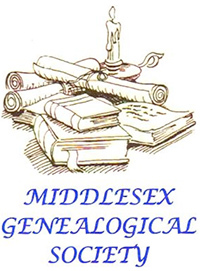 The Middlesex Genealogical Society meets at the Darien Library, 1441 Post Road, Darien, CT.
Greenwich Seniors, Come Take a Class! Janeen Bjork taught hands-on classes with strategies and tips for using free newspaper site fultonhistory.com for family research. Television researcher (and Swedish meatball), Janeen Bjork, shared tips and strategies at the Bethpage Library, Long Island. Saturday February 14, 2015 at 2 p.m. 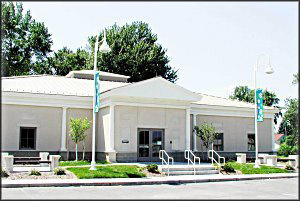 Enhanced encore of her September 27th, 2014 Cos Cob Library presentation. Newspapers and Genealogy. Saturday, October 18, 2:30 – 3:30 p.m., at the historic Alexander Hamilton U.S. Custom House, located at One Bowling Green, in lower Manhattan, New York. “Part Two” of her September 27th, 2014 “Newspaper Research Resources: Over a Century of Unearthed Family Histories Online and Mostly… for Free.